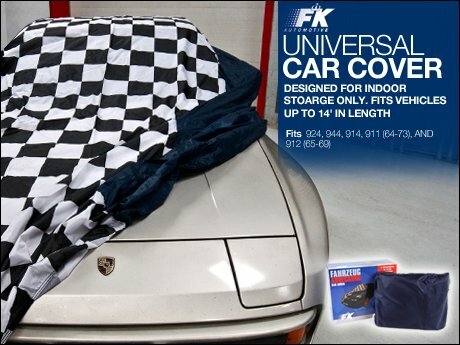 Keep dust, dirt and other elements off your car during indoor storage with this new single layer nylon universal car cover. Blue sides and black and white checkered center gives your car great looks, even when you can't see it. This product is not intended for outdoor use, and will fit any cars up to 14 feet in length. I have one of these on my 944, and it works great for keeping pollen and dust. Get that car cover you have always wanted before winter officially hits at that discounted price. For a limited time only Act now before the SALE passes you by Click Here to get the new SALE price. 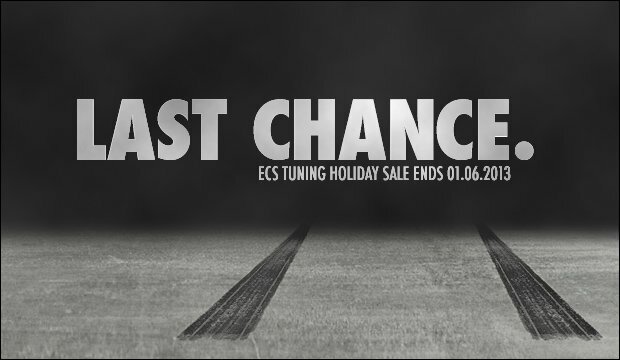 Hurry and act fast before the sale passes you by 15% savings !! Even though the sale has passed, we have these great car covers in stock and ready to be shipped for a great low price ! !